Wolston Park Golf Club is a short drive from the Brisbane CBD, offering an 18-hole golf course, a function room and family friendly golf. Call 07 3271 6641 today. The beautiful Wolston Park Golf Club is located on the majestic Brisbane River at Wacol, only 20 minutes from Brisbane CBD. This hidden gem is nestled away on the bend of the river, providing a tranquil setting for a perfect day of golf. The clubhouse and course boasts a challenging layout through picturesque hills and flats, all surrounded by native trees and wildlife. Wolston Park Golf Club’s 18-hole course combines undulating surfaces and bunkers with natural bushland and breathtaking views, making it ideal for both the serious and casual golfer. Our course has a par of 67 for men and 69 for ladies. While it is shorter than many courses (4765 metres), it provides a test for the lower handicapper and at times a trial for the higher. The club has hosted the Seniors Pro-Am tour for many years and has been complimented on by many of the players because of its requirement for accurate and precise shot making. Warm up nets, putting greens, practise fairways and electric carts are all available. Golf Lessons – in Brisbane! The clubhouse is an ideal location for private functions, weddings and corporate golf days. 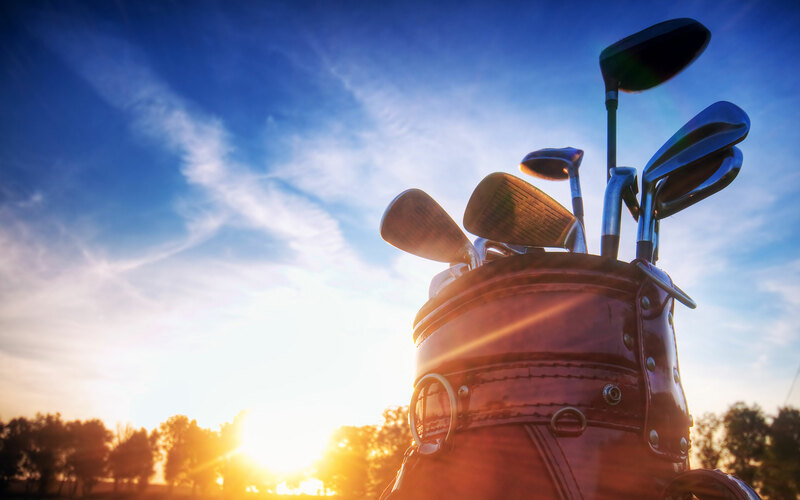 Access to the clubhouse and course can be gained via the Wacol Train Station service road, through Goodna past the Royal Mail Hotel, and via Dr Henry Ellerton Bridge, which crosses Ipswich Road. Otherwise you can travel by train and walk a short distance from Gailes Train Station to get to Wolston Park Golf Club. For Membership and Clubhouse enquiries please ring 07 3271 6641. To book your next round of golf please ring 07 3271 4057.